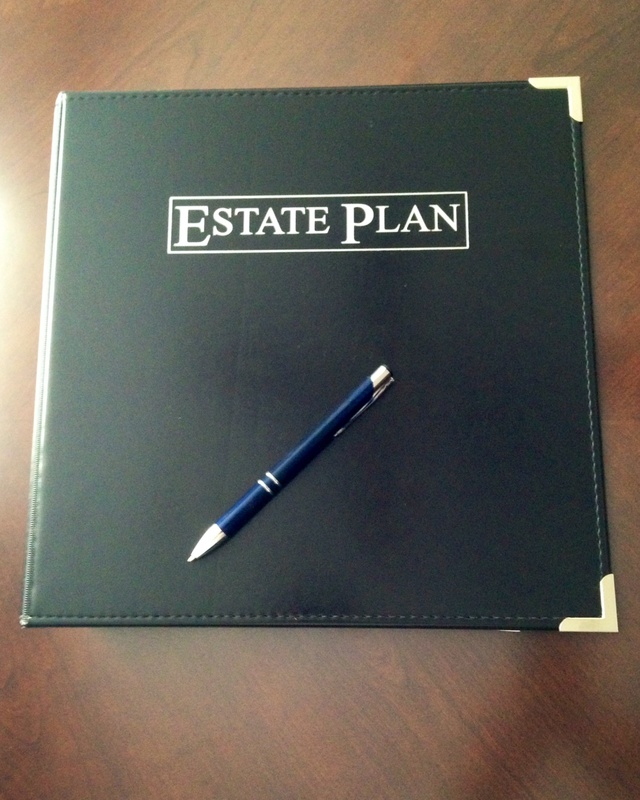 When most people think of Estate Planning they think of a Will. A key component in many Estate Plans is a Revocable Living Family Trust. A Trust is similar to Will because it designates who will receive property. However, unlike a Will it can designate when someone receives money or property. It can protect heirs from creditors, greedy spouses, or foolish spending. One of a Trust’s most attractive features is that a trust avoids probate court with its costs, delays and frustration. Unlike a Will, a Trust does not require any court supervision to work. For instance, a homeowner may designate that the home be sold and the proceeds divided between children or may choose who is to receive it. In either case court approval is unnecessary. However, a standard probate procedure can require months to complete. A Trust may put conditions on the disbursements. For instance, it may specify that money not be distributed until a person reaches a certain age. Someone with special needs or a substance abuse problem may need to have assets managed. A Trust does not require a separate tax return while its creator is living. The Client as the Trust creator is not required to file reports or obtain a separate tax identification number. For business owners or farmers it is a powerful tool for transition planning. For most individuals the costs of setting up a trust is comparable to creating a Will. A Will or a Trust, which is right for Me? Owners of real estate (homes, property and mineral interests). Farm, ranch and business owners as part of a transfer or succession plan. People who need to protect heirs from foolish spending (e.g. controlling distributions until certain ages or milestones are reached). Those who need to protect heirs who have creditors, greedy spouses or who are lawsuit targets. Those wishing to fund education for grandchildren. It depends upon the needs of the client. A Trust that is designed to distribute property without going through probate costs about the same as a Will. Trusts that are more involved do cost more. Want a flat fee quote? Send a message.